As technology changes, so does business. Highly skilled in a wide variety of fields. Let them do their best work for you. 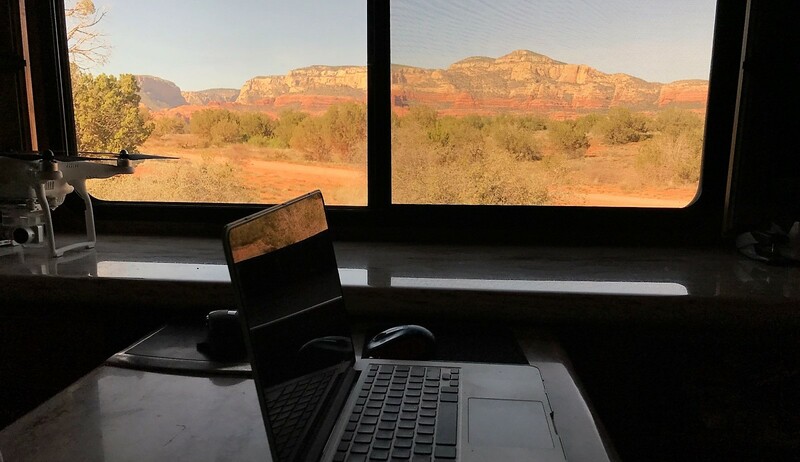 When your staff can work from anywhere, geographic borders don't have to limit your options. Need someone short-term? We have you covered! More mobile staff means lower overhead expenses. They are innovative, self-motivating problem solvers. Collaboration doesn't have to take place across a conference room table, anymore. RV Armor, Inc.The RV Armor Lifetime Roof System. Kenanna RVFriendliest park on the Washington coast! Maine Forest and Logging MuseumWe are a living history museum located on 400 acres of woods. Lytle Creek Firing Line IncWe are a family friendly shooting range. Kenanna RVThe friendliest park on the Washington coast! Escapees RV Club is a total support network for all RVers. Our Job Listings are a free service provided to the public and our 60,000 members. We are dedicated to enabling the dreams of working and sharing life on the road. We believe the mobile workforce is a powerful asset to employers that can provide a wide range of unique skills and flexibility.